After a recent post I realized that I had other modular stairs that I had made recolorable, only they hadn't made it out of my downloads folder. These are all stairs I really like the style of, just not so much the color. 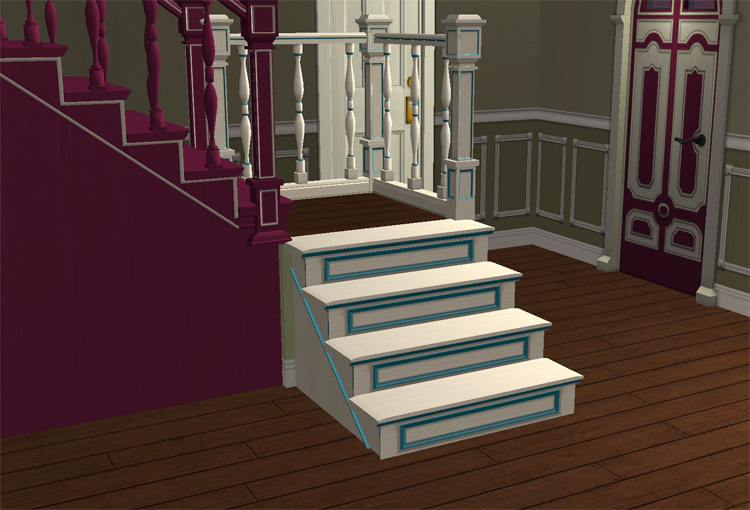 This is a variety download of four different modular stairs from different EPs made recolorable. No script is required, they will override the current stairs. 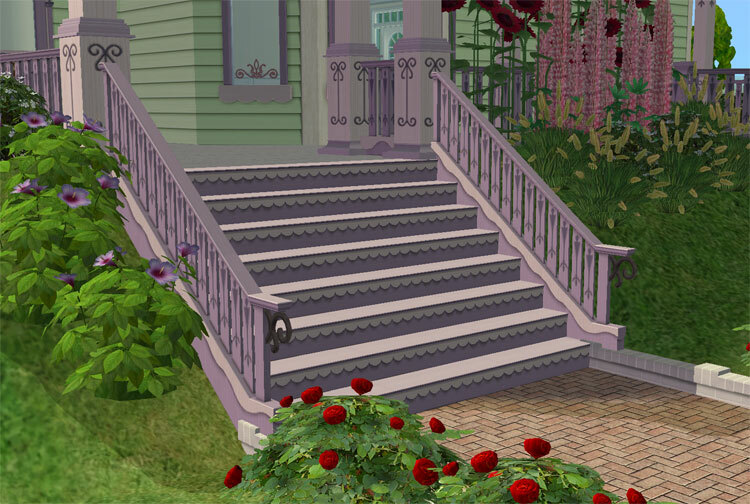 Each stair has an added BHAV so that the first tile under the top step can be used by Sims, so you can place a door there that would be hidden. Base Game. Includes the beach white recolor and the fence. All Polys are the same as the original ones. 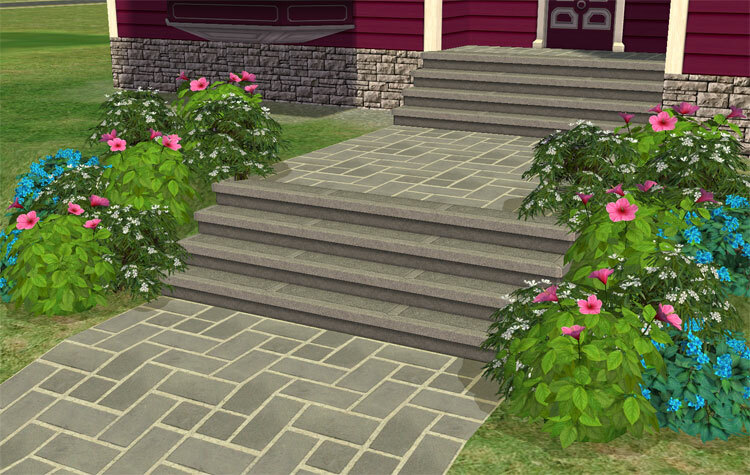 Stairs - 96 (step only) -1006 (step w/two rails) These vary based on the step/rail combination used.